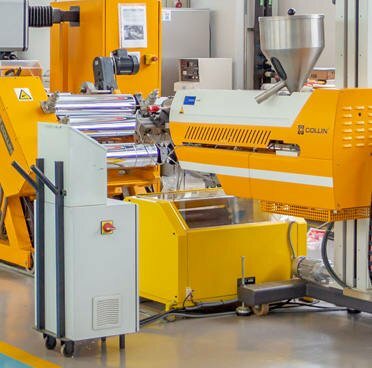 Here at AIMPLAS, we are experts in developing new products for the plastics industry. 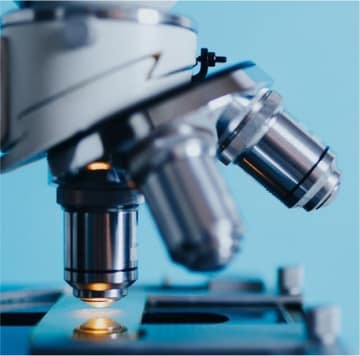 We provide the necessary technological support to get the most ambitious projects up and running, enhancing the properties of materials and optimising transformation processes. 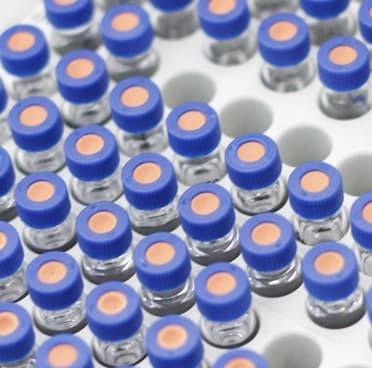 Numerous companies confide in us every year to start up their R&D&I projects. Would you like to join them? 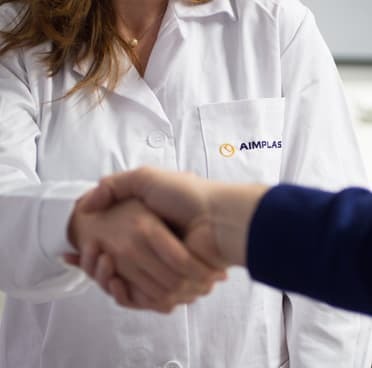 At AIMPLAS, we work hard to provide companies with technical advice on processes, prototypes, materials, end products, legislation and waste recovery, among others. We want to be your technological partner. We listen to your needs and deliver a global vision based on solutions that respond to the daily challenges facing your company. AIMPLAS has the highest number of tests accredited by ENAC for plastics in Spain, according to the UNE-EN ISO/ISO 17025 standard. We offer more than 5,000 services in which we provide added value to our clients through a close relationship, advice on the interpretation of results and the preparation of clear and understandable reports. Take advantage of these competitive solutions that bring high added value, and help your company to increase turnover or break into new markets. These are products and technologies that AIMPLAS has designed in-house and can be implemented in your company in a short period of time. At AIMPLAS, we work constantly for a better future.